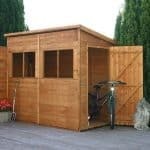 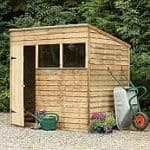 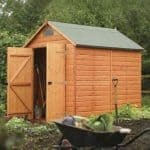 This heavy-duty 10 x 8 shed has plenty of features that make it a true winner in the garden. 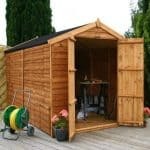 One of the best things about it is the apex roof, which brings in plenty of head height so you can store tall tools as well as bulky tools. 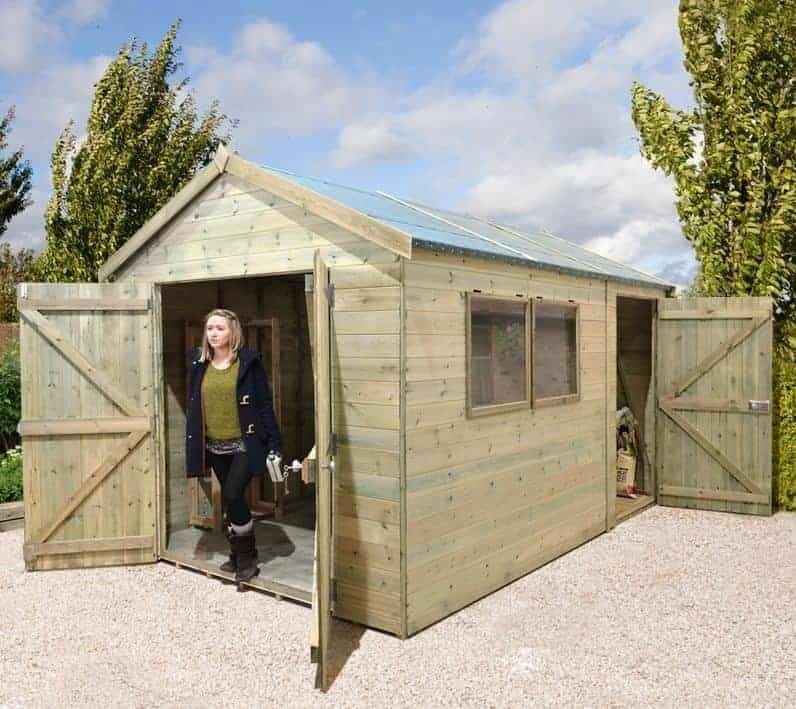 This makes for a much more practical shed. 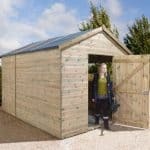 The shed also comes complete with pressure treated timber, so you have a building that is built to last. 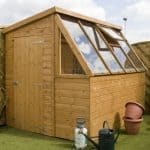 A 15-year guarantee ensures this, and is a sign of the quality of the building.